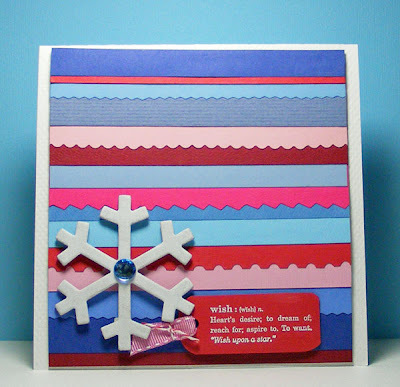 Lisa E Design Blog: Inspired by What??? I raided my scrap cardstock bin which is getting so full the lid won't close. Also, getting a workout were several pairs of decorative scissors I hardly ever use. 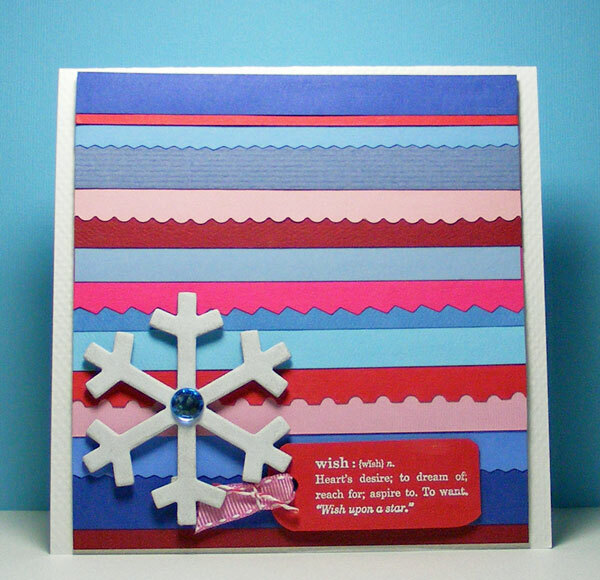 The chipboard snowflake is from Stampin' Up! and is sponged in white craft ink. Look around. Apparently, you can find inspiration anywhere. Ingredients: Stamps: Define Your Life by Stampin' Up! 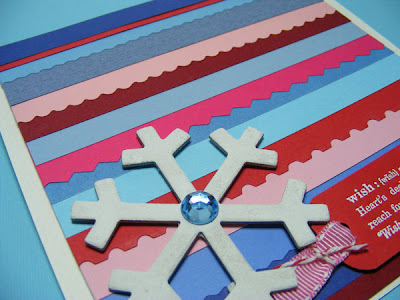 Embossing powder in white and chipboard also by SU!